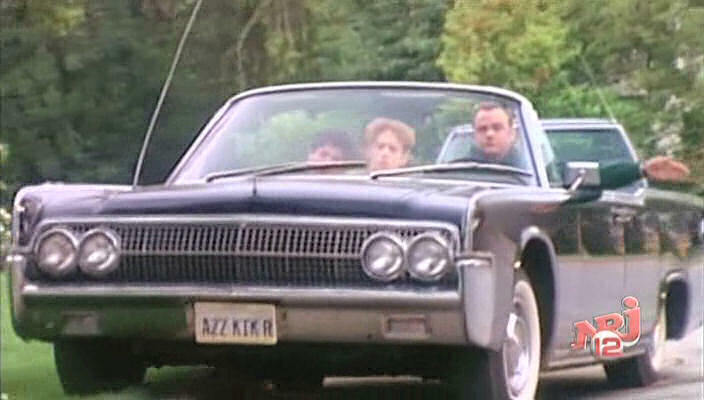 IMCDb.org: 1963 Lincoln Continental Four-Door Convertible [74A] in "Weird Science, 1994-1997"
It is a 1963 model. The square grille openings are 1963 only. The 1962 had a rectangular pattern.